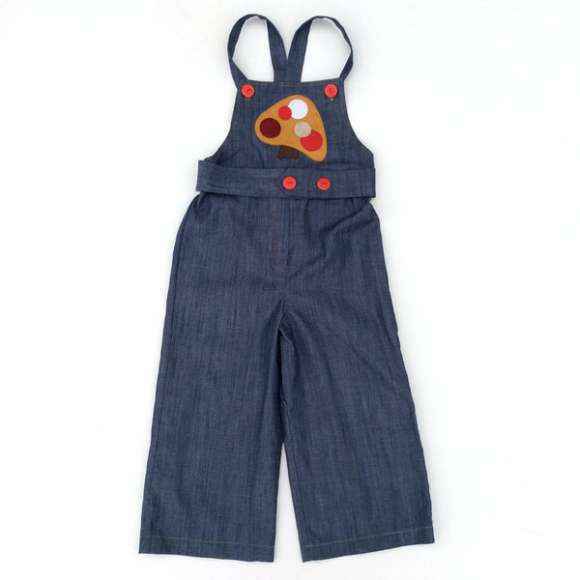 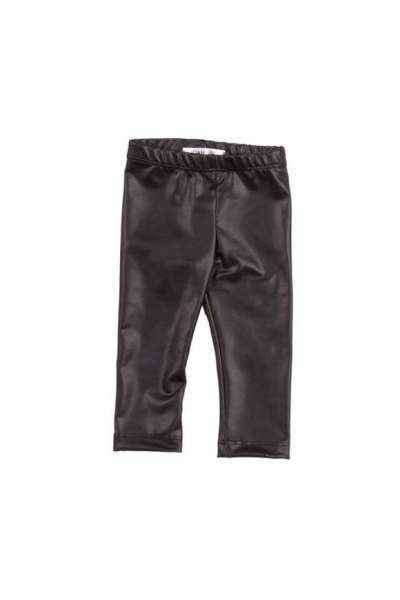 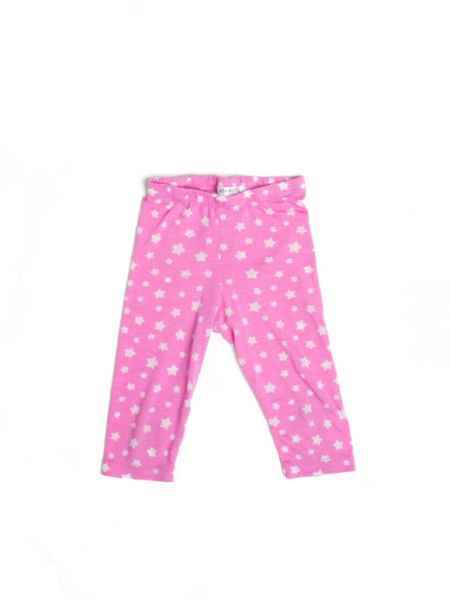 Shop unique trendy girls boutique bottoms online: size 0-3M to 14 year girls leggings, shorts, pants, skirts, bloomers, and outfit sets. 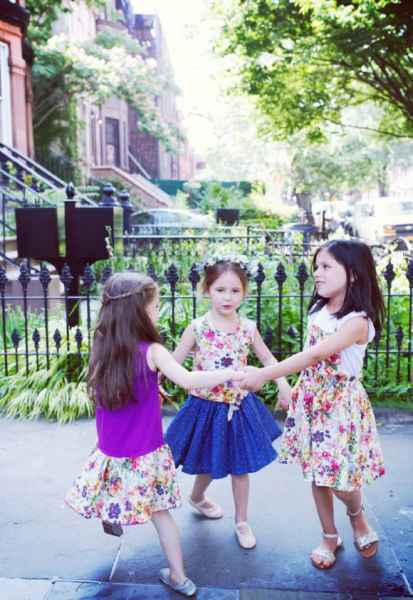 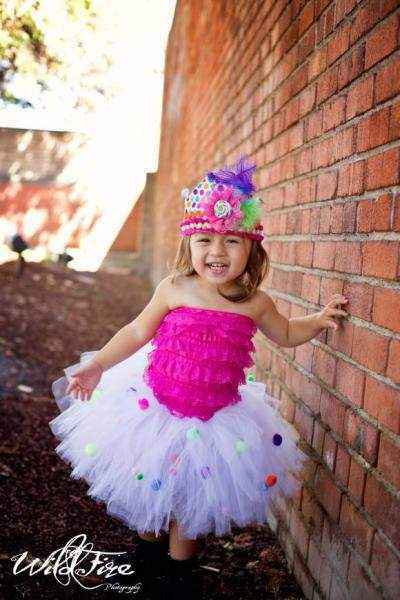 Our beautiful fluffy pettiskirts and tutus are pefect for birthdays, dress-up & ballet. 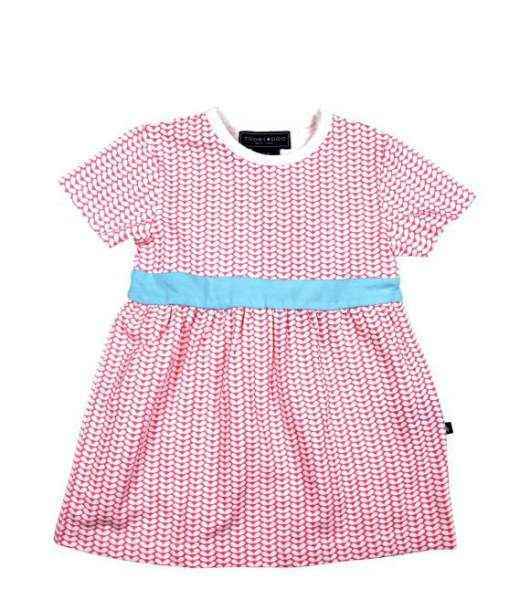 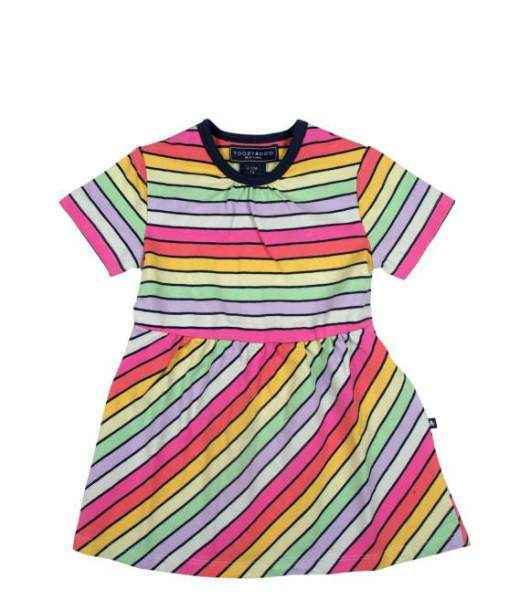 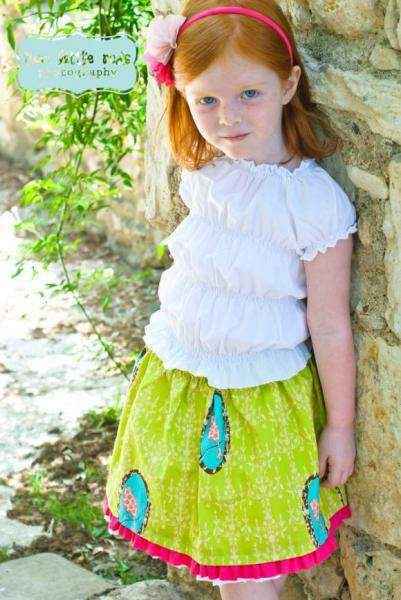 Shop unique girls boutique leggings, shorts & skirts online: cute girls boutique clothing in baby to 14 year sizes. 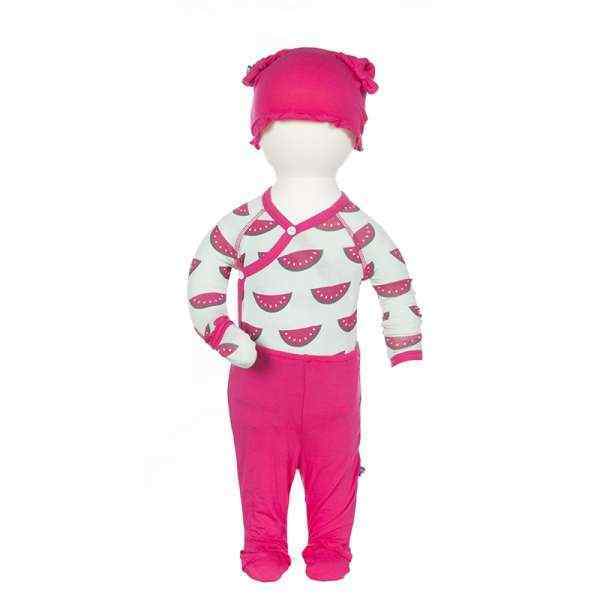 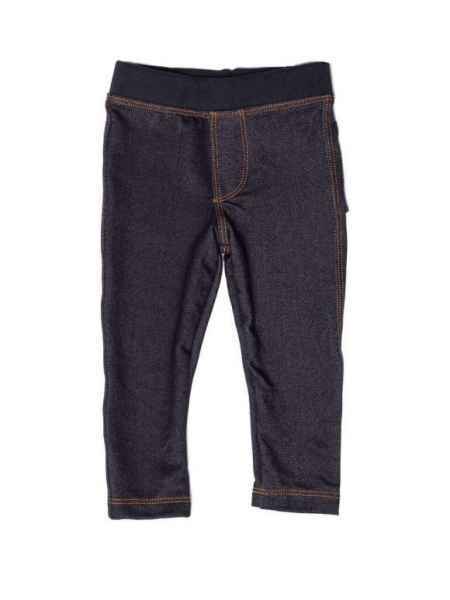 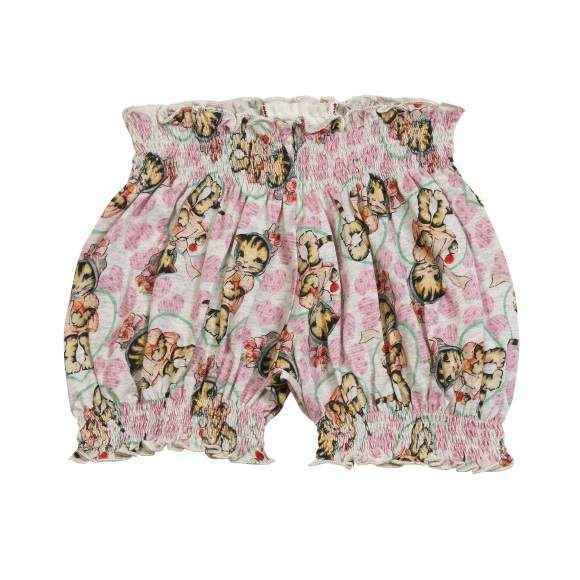 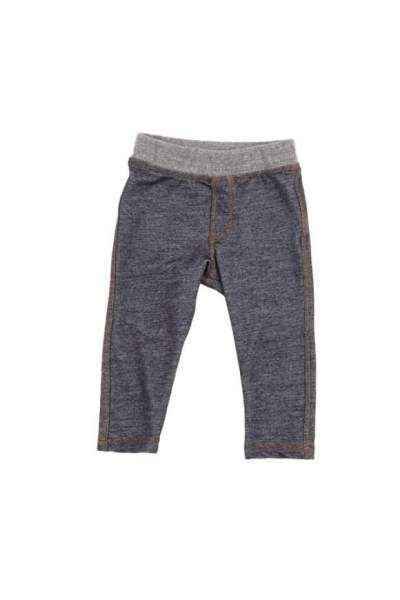 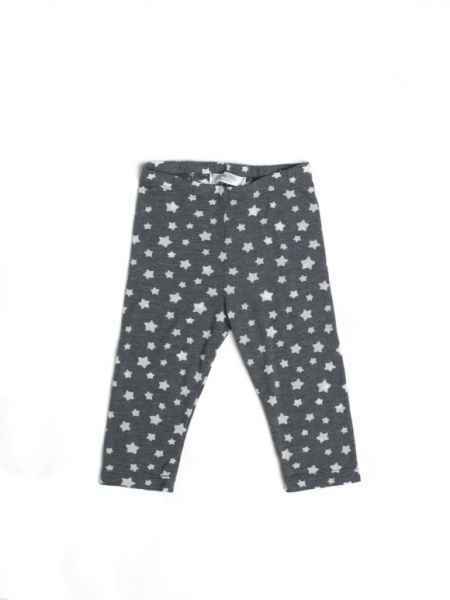 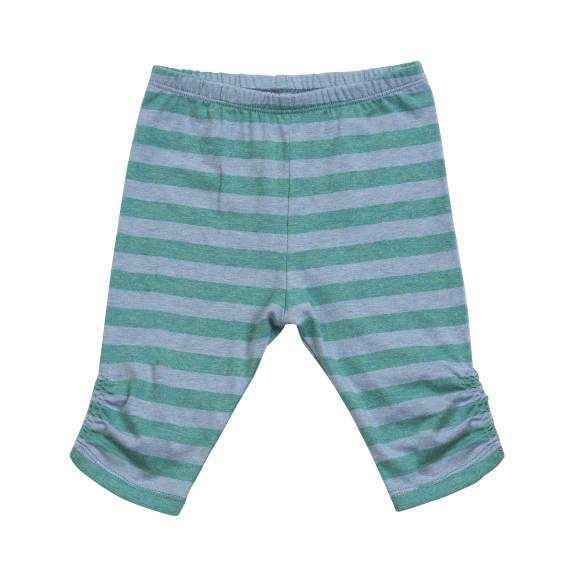 Our unique girls pants, leggings, shorts, skirts & bloomers include trendy styles from Paper Wings, Anthem of the Ants, Joah Love & Pink Chicken. 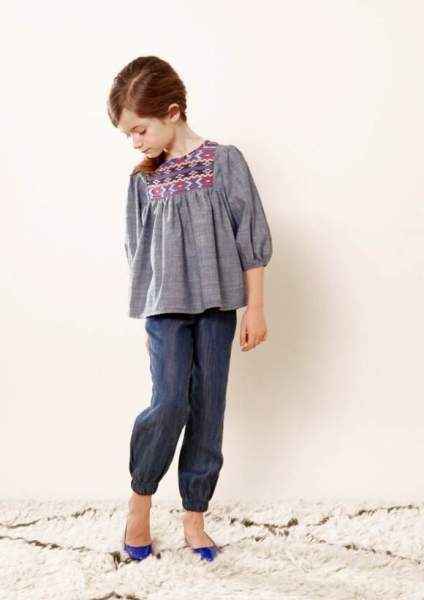 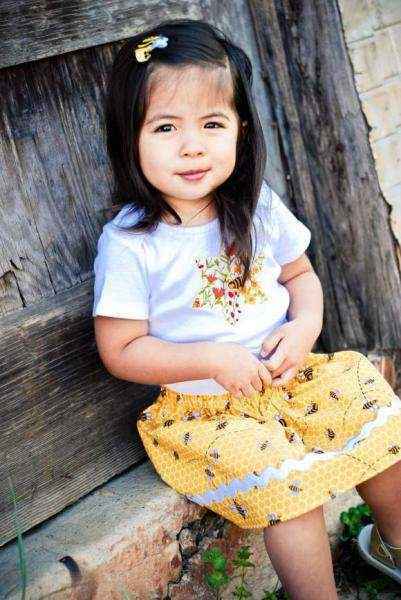 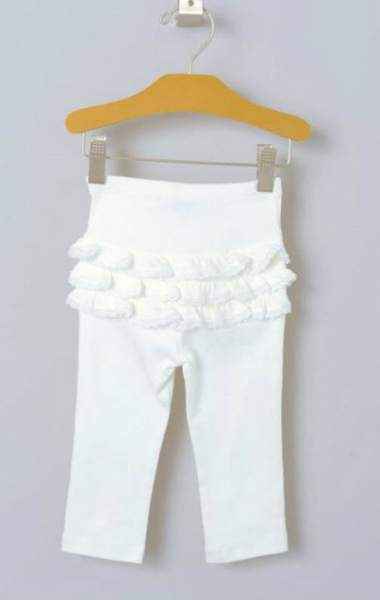 We offer fun girls boutique shorts, leggings, pants, skirts, and bloomers with eco friendly organic cotton and bamboo & made in USA styles. 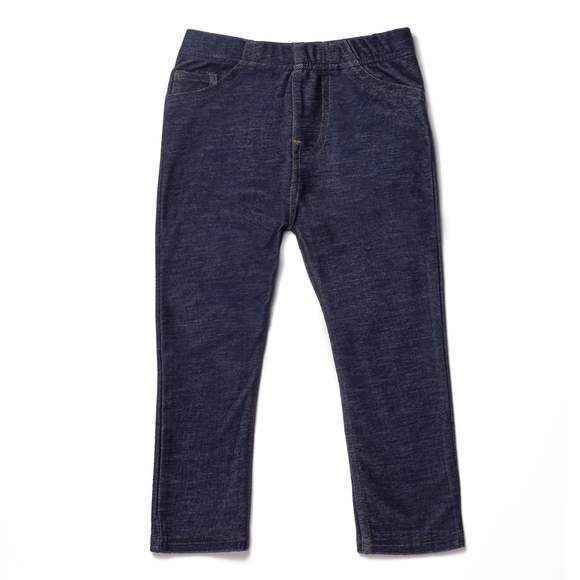 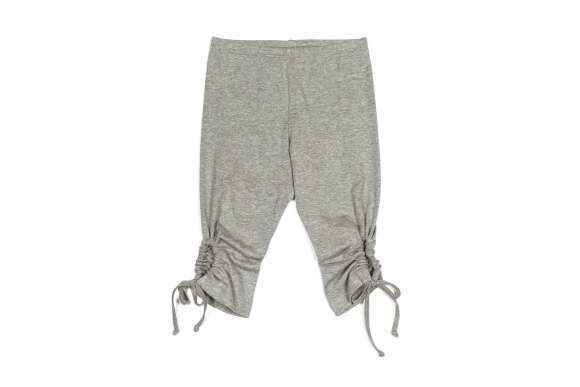 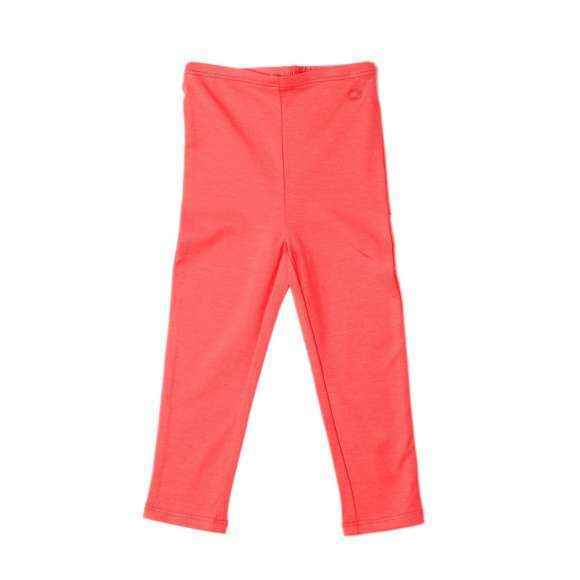 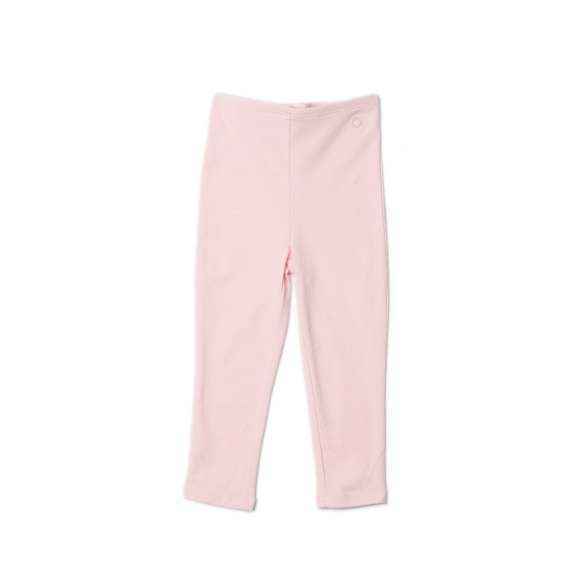 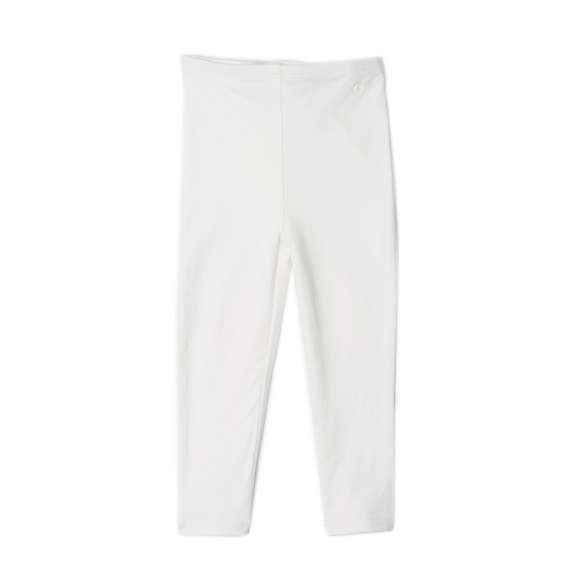 Our super soft modal girls leggings in many solid colors by Egg by Susan Lazar, are my daughter's favorite leggings because they are so comfy and have the perfect amount of stretch. 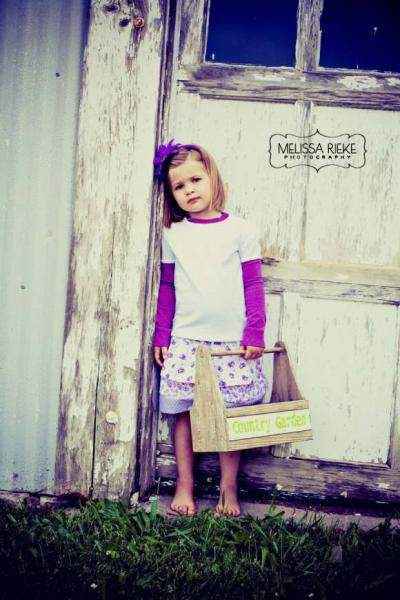 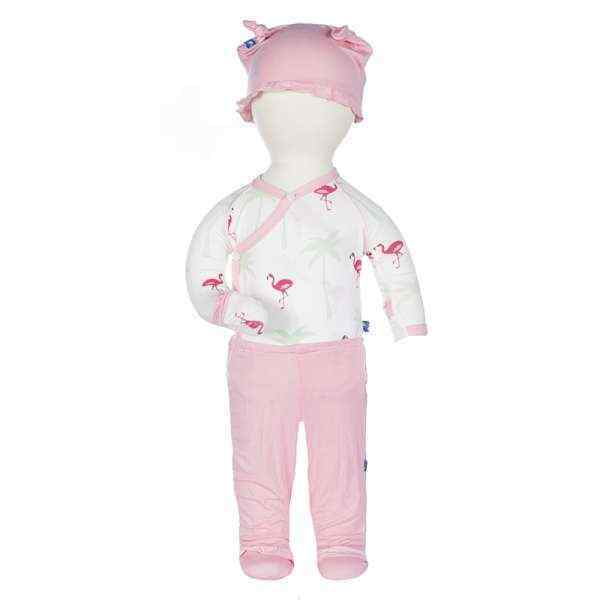 She also loves all of our fun Paper Wings organic cotton shorts, leggings & clothing sets. 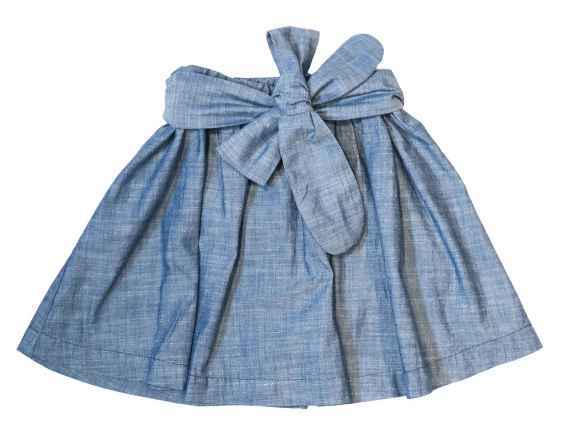 Shop unique organic cotton & bamboo baby girl clothing sets by KicKee Pants, Kee-Ka Organics, No Biggie & Silkberry Baby that come with soft bodysuits and pants and are popular unique baby gifts. 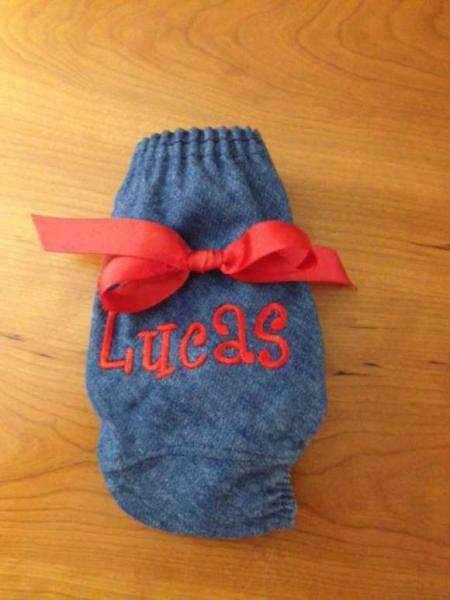 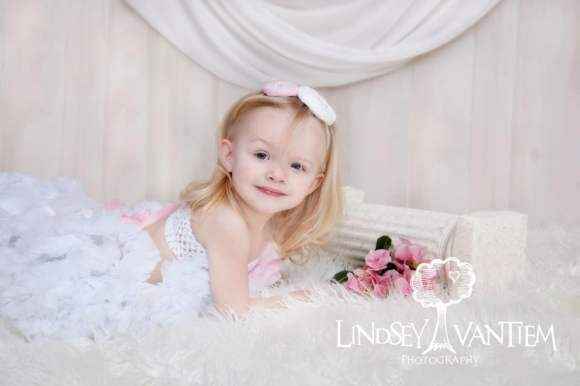 Our personalized white bloomers with lace eyelet trim are also a popular baby girl gift. 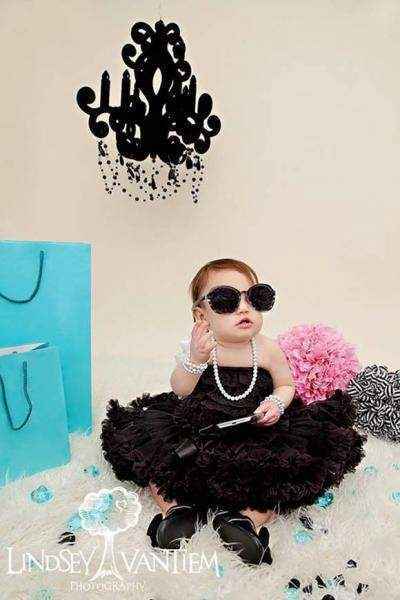 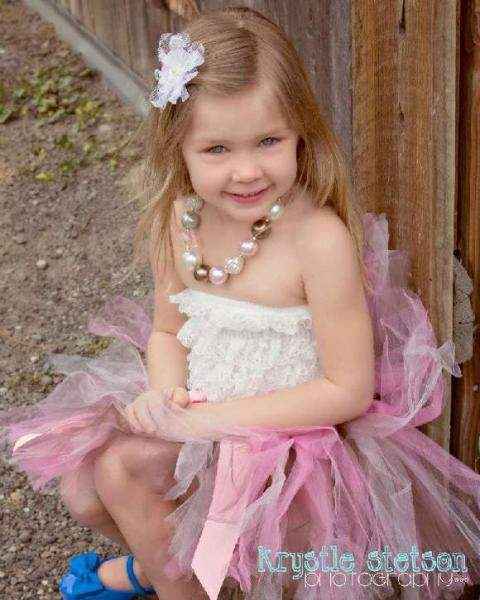 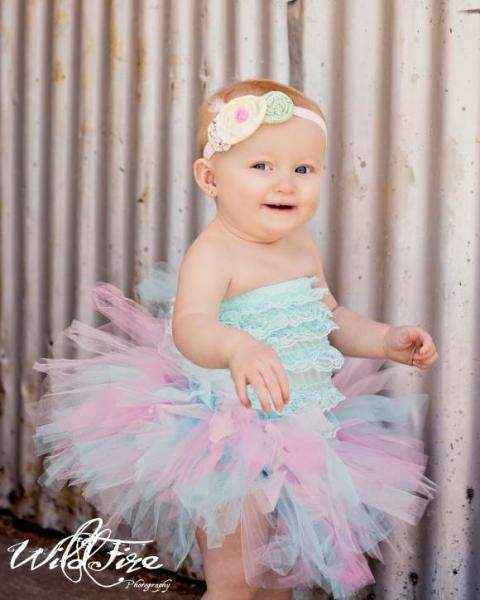 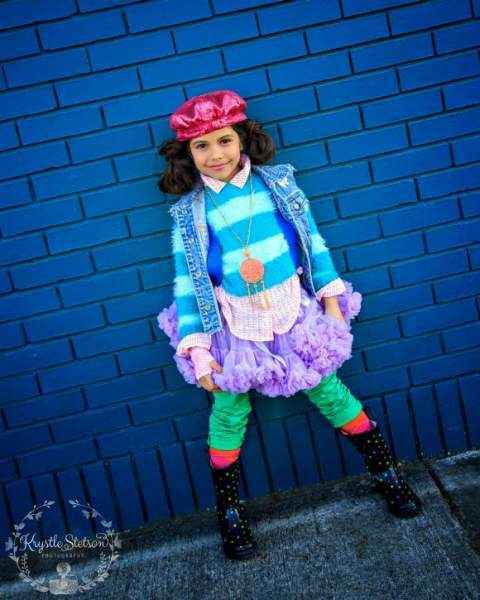 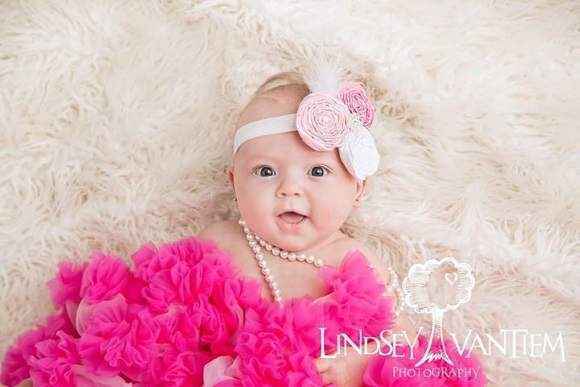 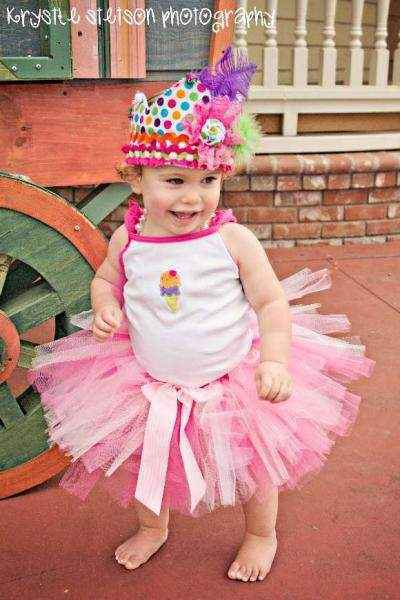 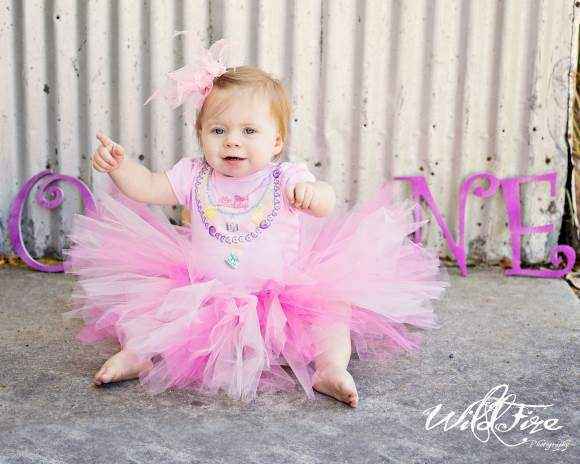 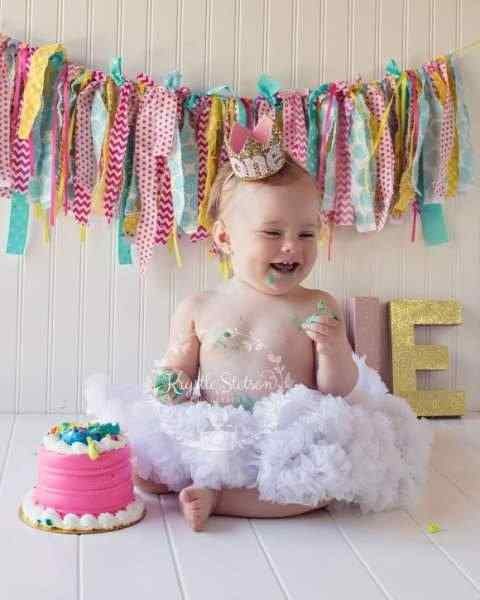 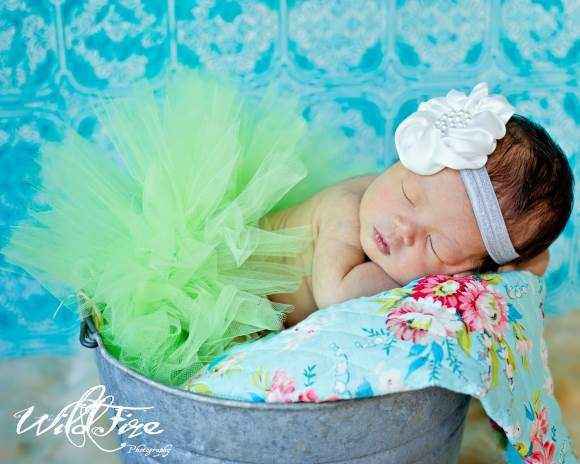 Our high quality fluffy girls boutique tutus & beautiful full chiffon girls pettiskirts are perfect to wear for birthdays and dance & to use as professsional photography props. 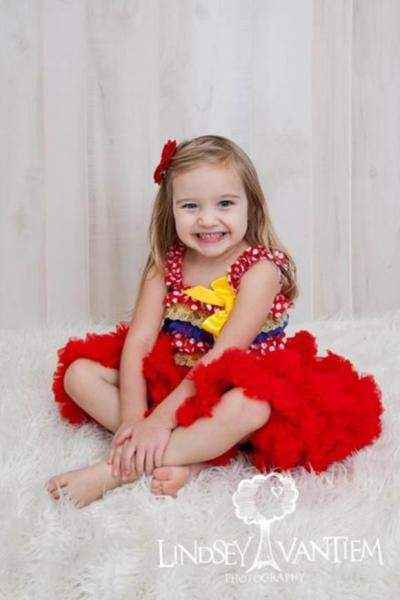 Check out our unique Christmas, Halloween & Thanksgiving girls boutique holiday tutu skirts & pettiskirts that are popular gifts for babies and girls.